The Jordan Max Atmos Pack is what dreams are made of – a limited edition two-pair shoe collab between cultural behemoths Jordan Brand and Japan’s atmos. 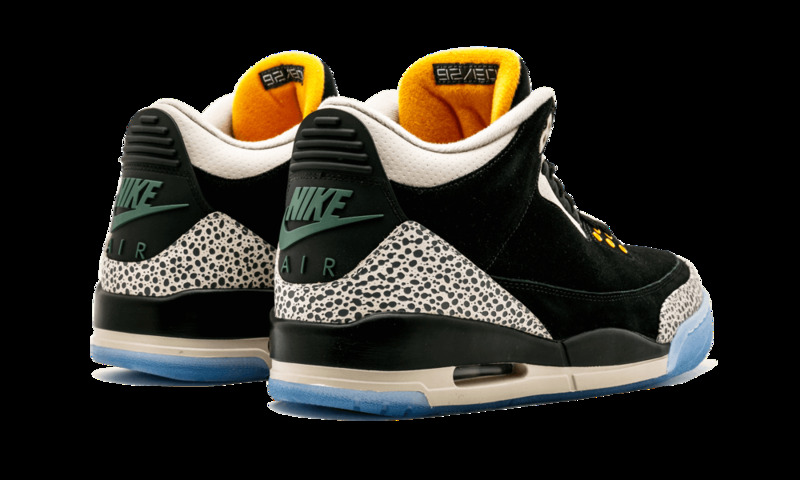 Conjured up for an epic Air Max Day (March 26, 2017) release, the pack is comprised of the Air Jordan 3 “atmos” and Air Max 1 “Elephant”. 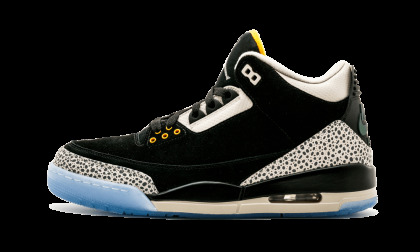 Consider this a transferal of DNA, as the former features a black suede upper, Safari print on the toe and heel, a translucent outsole, and additional color accents. The latter is the iconic AM1 (originally released in 2003) as we’ve come to know it. 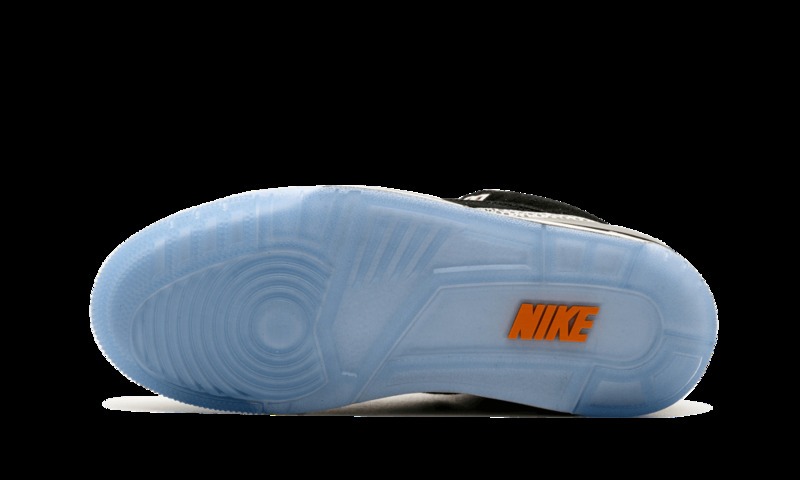 Elephant print lines the mudguard and ankle, premium black suede appears on the side panel and ankle, and the Swoosh and Nike branding are colored in a vibrant Clear Jade hue to complete the look.